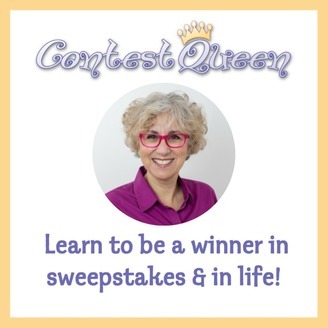 Carolyn Wilman (aka @ContestQueen) has been a marketer for over two decades. 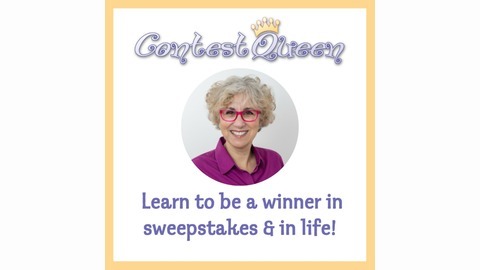 She combined her business savvy along with her hobby and helped others win over $1,000,000 in prizes by teaching the best entry methodologies in her first book You Can’t Win If You Don’t Enter and in her workshop The Secrets to Winning. Carolyn also works with companies to create, and viral market, winning promotions maximizing ROI and loyal customers. Her efforts as a Digital Marketing Strategist and Sweepstakes Specialist landed her on the cover of Marketing Magazine, was named by MORE Magazine as one of Canada’s Top 40 Women over 40 and featured in the pilot episode of TLC’s High Stakes Sweepers. Tune in and chat with the movers and shakers in the promotional industry including contestors, promoters, marketers and sponsors. My guest is: Douglas, both a sweeper and a psychic he can help you learn how much luck your future hold or which winning direction you should take. Increase Your Chances Of Winning The Lottery! Dive Right In! To MyFreeLotteryPool That Is!